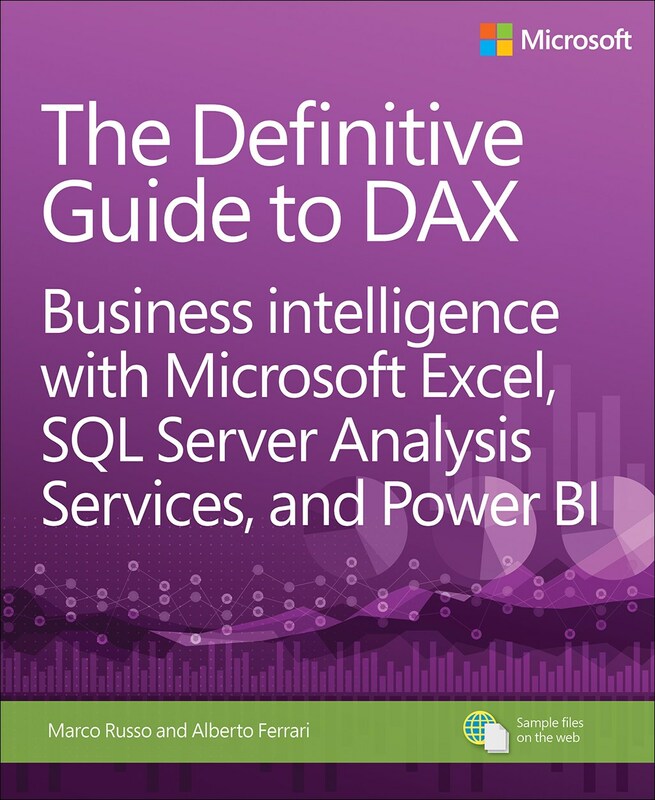 DAX is the native language of Power Pivot for Excel, Power BI Desktop and SSAS Tabular models in Microsoft SQL Server Analysis Services. 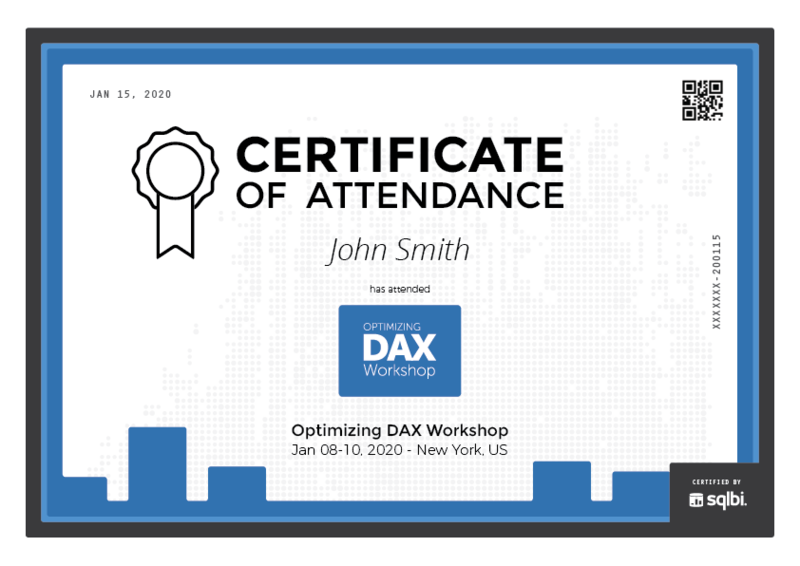 This course is aimed at BI professionals, Power BI and Excel users who already know the DAX language and want to learn how to optimize DAX formulas and models for improving performance. This two-day workshop is a complete course about optimizing queries and measures in the DAX language. The goal of the course is to enable you to find bottlenecks in DAX calculations using tools such as Profiler and DAX Studio, providing the knowledge to improve the performance by using different DAX formulas or by changing the data model, when required. 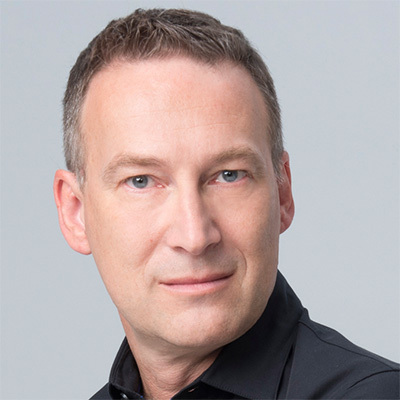 It is possible to extend the course to three days, using company data in order to extend the practice and optimize real-world workload of existing databases. The outline may be adjusted on customer request. The rate is inclusive of travel costs in the continental Europen Union. Contact us to know the rates for other countries. This course will take place at your company. Due to the strong interaction between trainer and attendees, we set a limit of 15 people in the classroom, in order to make the training more effective. Training Centers interested in offering the workshop as a public course can contact us with the form below. The course will be taught exclusively by one of our expert trainers. No external trainers will be involved. 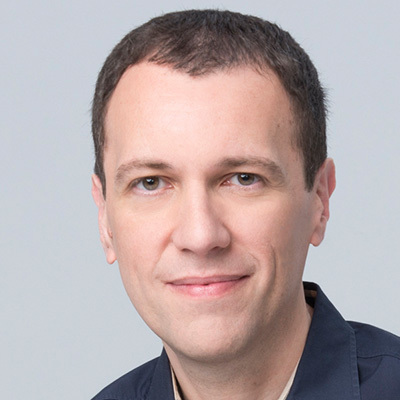 The course includes 10 copies of the book, The Definitive Guide to DAX (Paperback or Kindle - written by Marco Russo and Alberto Ferrari - published by Microsoft Press) to use as study companion. At the end of the course, each attendee will receive a certificate of attendance via email in PDF format. Along with the file, every student will get a special page on our website that can be shared on social networks.